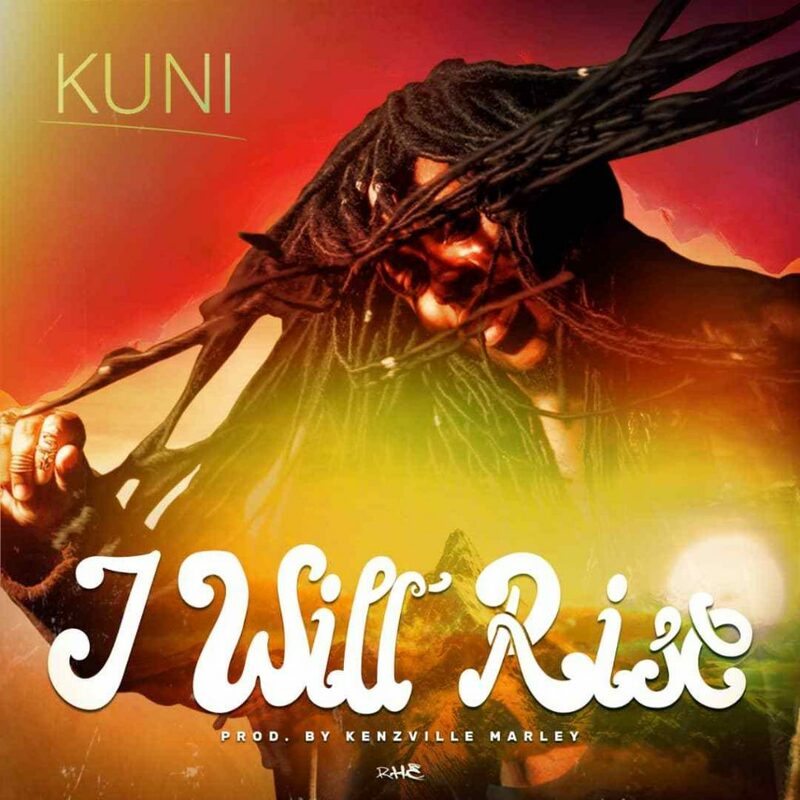 Zambia : Controversial singer ,Kuni , releases new single "I will Rise"
Kuni released his latest single “I will Rise”. On his social media page he said the song is dedicated to anyone who has ever felt down and discouraged. U will rise with a d**k in your *ss…..so pathetic.